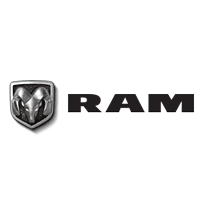 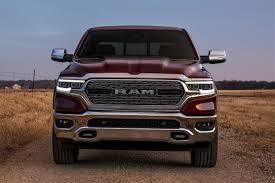 February 14, 2019 , Auburn Hills, Mich. - Ram Truck unveiled today the 2019 Ram 1500 Classic Warlock. 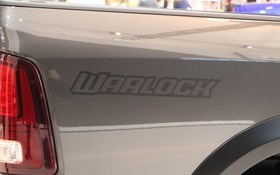 The Warlock pays homage to the original Warlock pickups of the 1970s and offers buyers a well-equipped, factory-customized truck with unique style, capability and value. 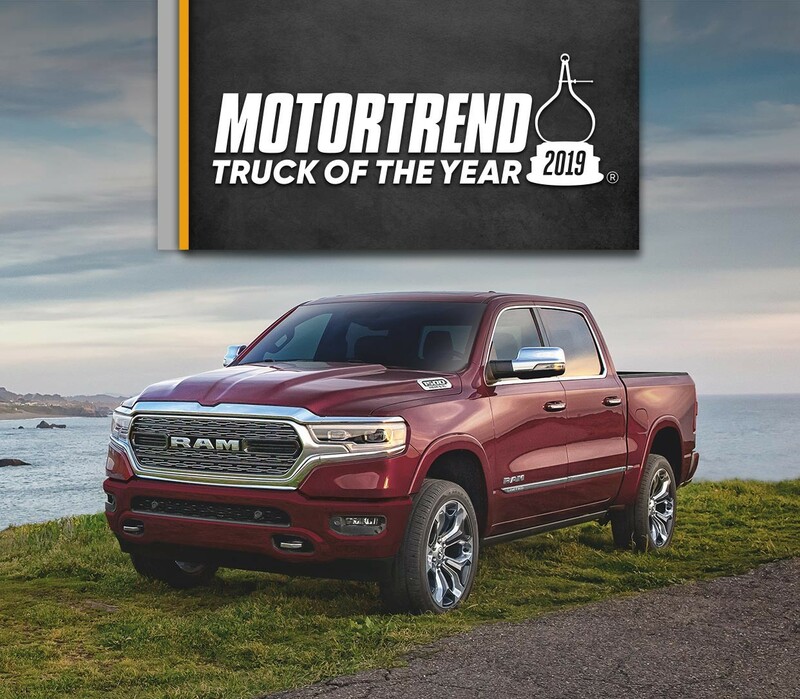 "The Ram 1500 Classic Warlock is proof positive that value never goes out of style," said Reid Bigland, Head of Ram Brand, FCA. 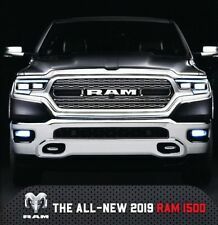 "With its sinister monochromatic exterior, award-winning interior and great price, this mean machine is certain to resonate positively with consumers." 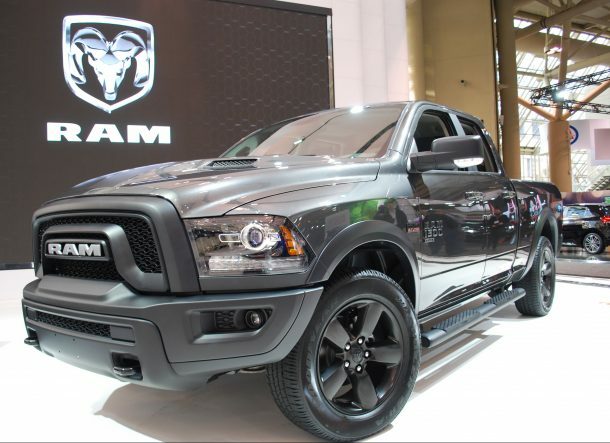 The Warlock is available with either with the award-winning 3.6-liter Pentastar V-6 (305 horsepower /269 lb.-ft. of torque) or the legendary 5.7-liter HEMI® V-8 engine (395 horsepower/410 lb.-ft. of torque) -- both mated to the TorqueFlite eight-speed automatic transmission -- 4x2 or 4x4, Quad Cab or Crew Cab (5-ft. 7-in. 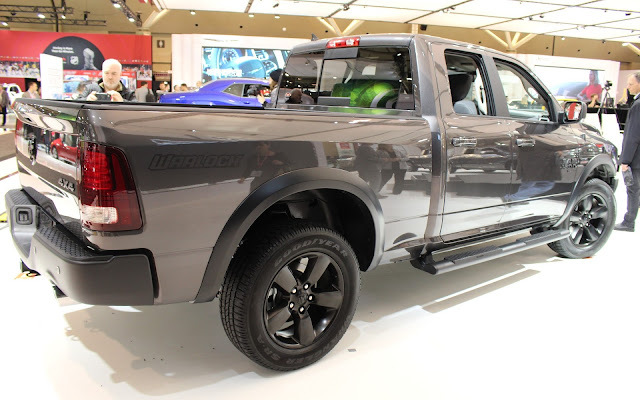 bed only) configurations.